Thought these were a nifty way personalize your bar stools. Fairly simple design but then those are usually the best! Love it! 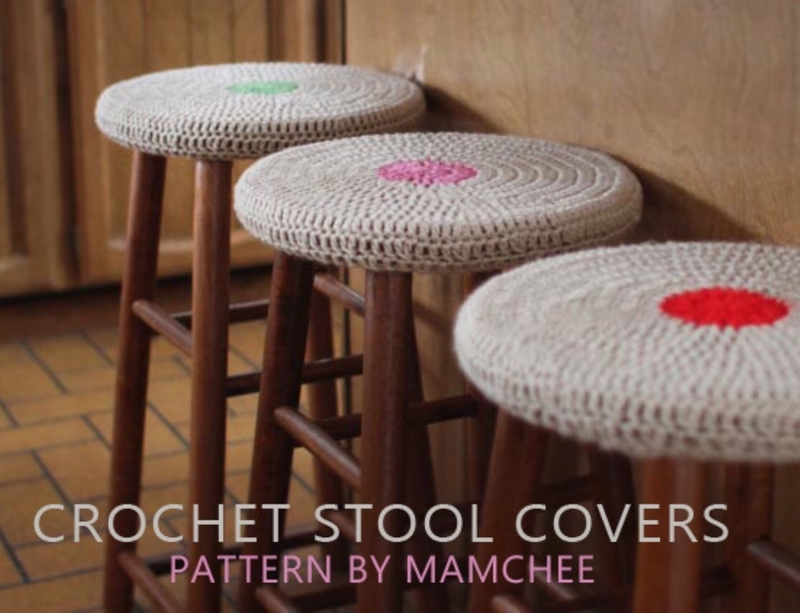 This entry was posted in Uncategorized and tagged bar stool, covers, crochet, crochet pattern, free crochet pattern, free pattern, handmade, Hobby. Bookmark the permalink. Those great! Never would have thought of that.